Back in 2015, Beastie Boys’ Ad-Rock and Mike D signed a deal with Random House to pen their memoir. Three years later, they have released the 592-page behemoth. Based on the size of the publication, it is no wonder why it took so long to create, including rare photos, original illustrations, a cookbook from chef Roy Choi, a graphic novel, a map of Beastie Boys’ New York, mixtape playlists, pieces by guest contributors including Spike Jonze, Wes Anderson, and Amy Poehler, and other surprises. 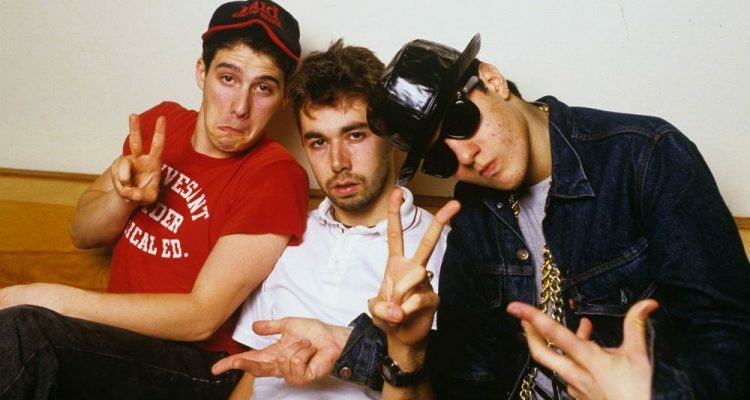 The official description on the Beastie Boys’ website calls the book, “a panoramic experience” and “a book as unique as the band itself.” It will cover the entirety of the group’s, “revealing and very funny accounts of their transition from teenage punks to budding rappers,” and more.